Well, better late than never, right? Here is what we’re playing! Us here at NovaGamer have been a little sidetracked lately due to one game. I’m sure you all know what that is! 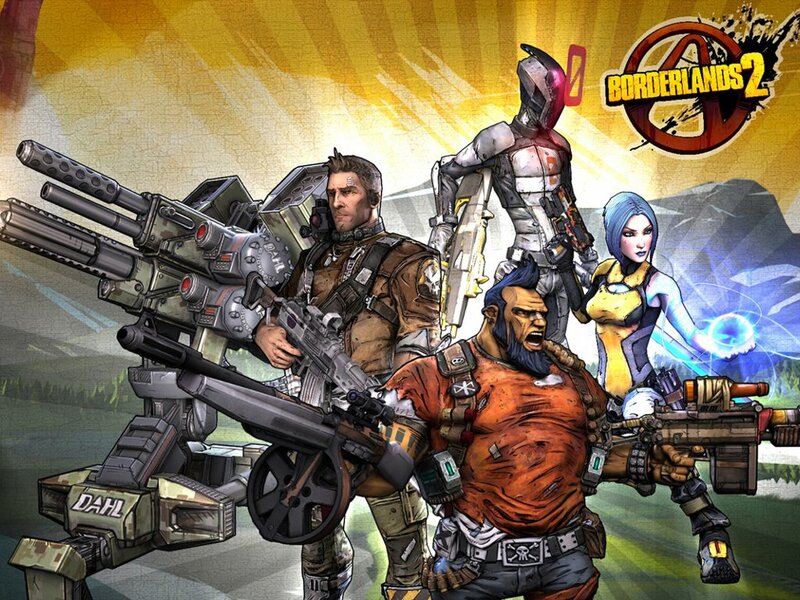 Mark Devitt (@cybellin) – Borderlands 2…. Oh! I finished up Mass Effect 3 earlier this week, and plan to check out more of Diablo 3 since the last patch. Daniel Mason (@joker27th) – Borderlands 2! DUH! Dave O’Laughlin (@djskizim) – Yeah. Umm… pretty much Borderlands 2. Gonna check out the Torchlight 2 Demo also if I can tear myself away from Borderlands. I plan to get some Vita time in too, I received Hot Shots Golf this weekend for my birthday (it’s actually tomorrow). 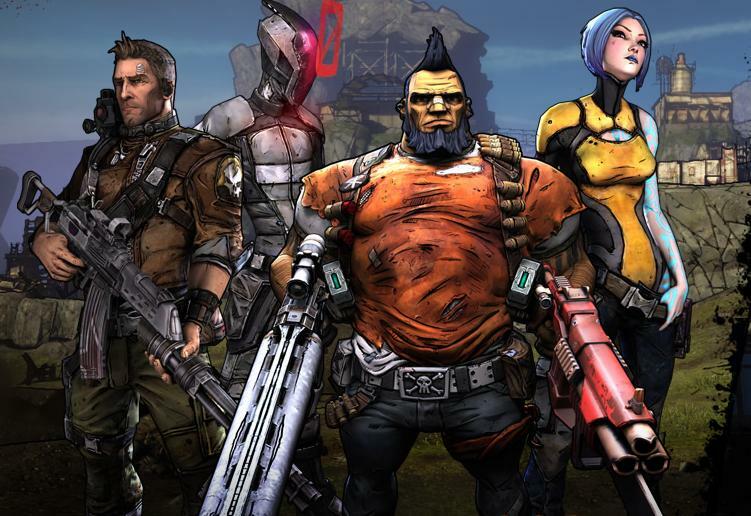 So, yeah.. it’s pretty much a What We’re Playing Borderlands 2 Edition. Are you playing too? Let us know what you think in the comments!